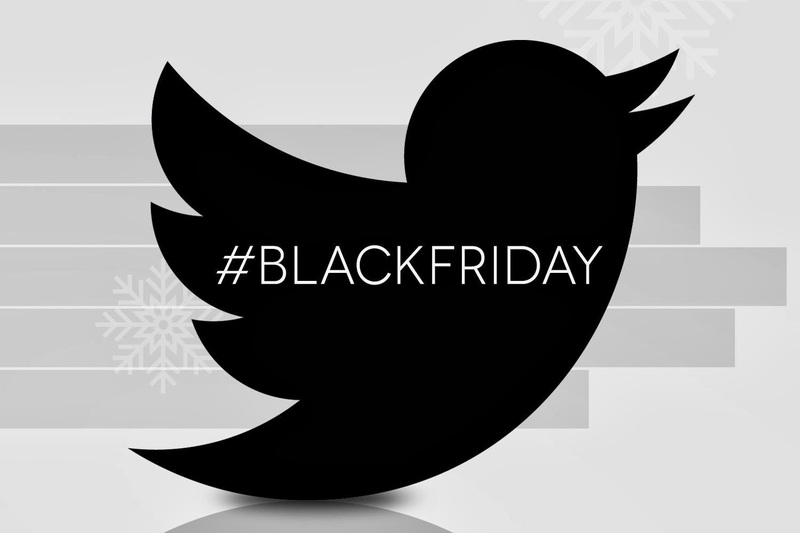 If you have turned on a TV or clicked on anything in the Internet, you know that today is Black Friday. It’s the most intense shopping day of the year, and the day that makes me incredibly grateful that my time working retail never coincided with Black Friday. Thank goodness. I have only gone shopping on Black Friday once. We were in Delaware for Thanksgiving visiting friends, and my sister and her best friend decided to go to the mall. I missed the part where they were meeting up with Emma’s (my sister’s best friend, and my “second sister”) friends from school, so I decided to tag along. Now, at this time I was also on crutches. I was preparing for ankle surgery that was in January, and I couldn’t walk on my ankle for more than walking around the house. But that’s another story for another time. Well, we went to the King of Prussia mall. The girls were annoyed with me for tagging along – or at least, that was my interpretation – and I was exhausted pretty quickly. I also didn’t have a way to leave yet. The logical solution? Mani/pedi. 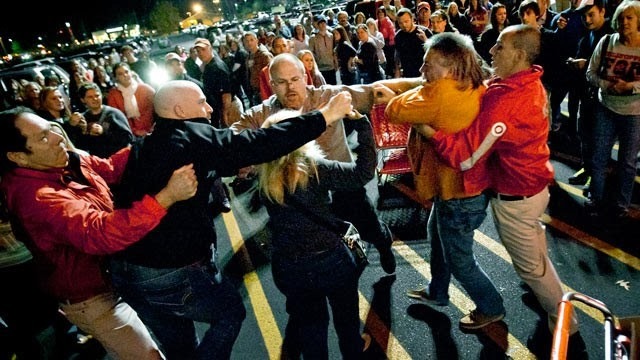 Don’t be these people on Black Friday. I do not regret that decision one single bit. So if today you need to take a break from the mayhem, my advice to you is to get a mani/pedi. It makes everything better. In other news, I have a Black Friday present for you! I know that it isn’t Cyber Monday, but whatever. Use the code “black friday 2013” to get all ads 50% off! My Grande Peppermint Mocha spot is filled up until March, but you can still reserve it or get the Grande Caramel Latte spot. It is up to you! No matter what you do today or where you are, I hope that you have a wonderful day and a great weekend. Happy Thanksgiving and happy Hanukkah and merry Christmas – hey, Christmas season has officially started.